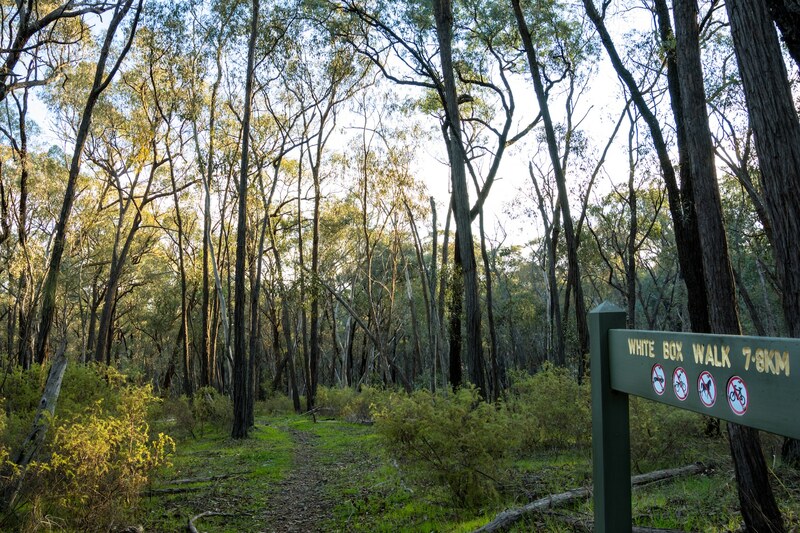 This track introduces the bushwalker to some of the natural and historical features of the Chiltern Mount Pilot National Park. 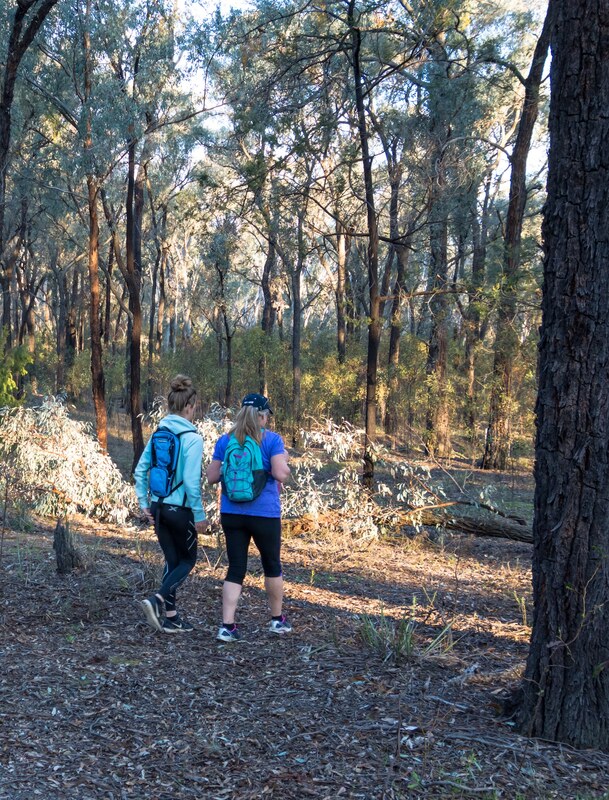 Named after the dominant tree species of the walk, it is a great way to gain appreciation of the bush where early pioneers and miners worked during the mid to late 19th century. 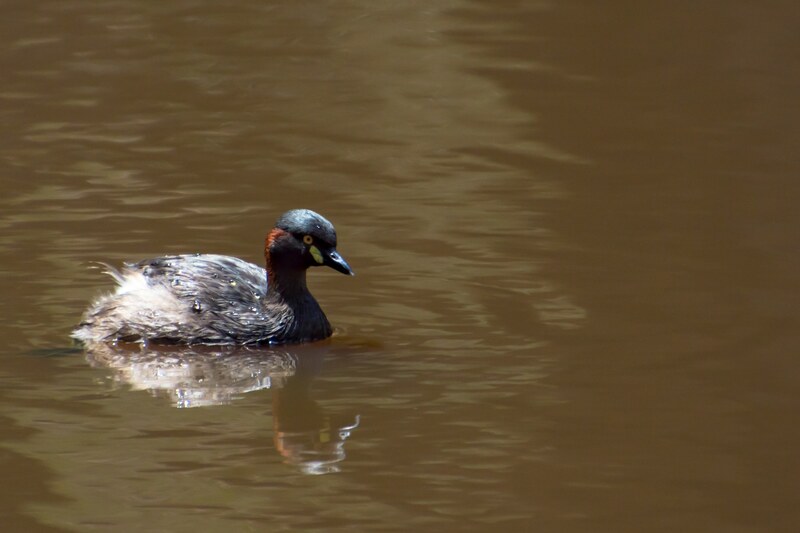 You may be lucky to view some of Victoria’s rarest birds - the Regent Honeyeater and the Turquoise Parrot. In addition to the fauna, the wildflowers during spring and early summer are exceptional. 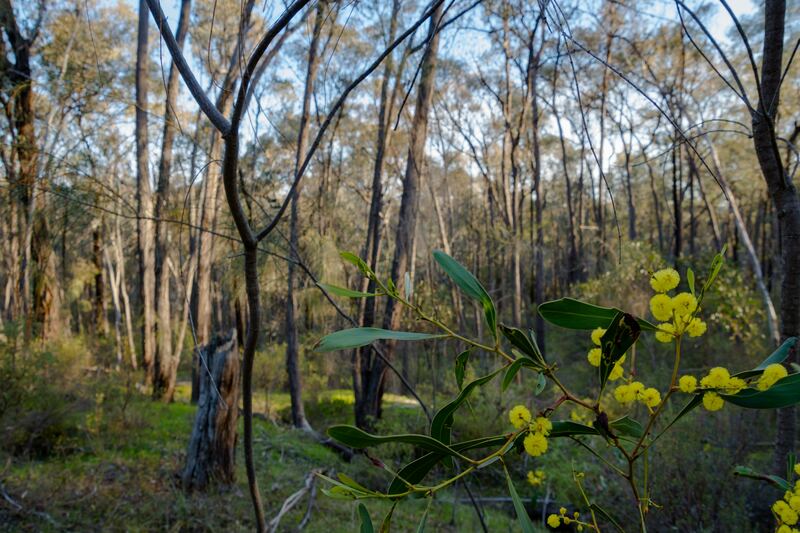 Many orchids, lilies, grevilleas and pea bushes come into flower. Interpretive signage and Parks brochures are available at the information board.